Four or five million years ago, the extent of sea ice cover in Arctic was much smaller than it is today. The maximum winter extent did not reach its current location until around 2.6 million years ago. This new knowledge can now be used to improve future climate models. “We have not seen an ice free period in the Arctic Ocean for 2,6 million years. However, we may see it in our lifetime. The new IPCC report shows that the expanse of the Arctic ice cover has been quickly shrinking since the 70-ies, with 2012 being the year of the sea ice minimum”, says marine geologist Jochen Knies. In an international collaborative project, Jochen Knies has studied the trend in the sea ice extent in the Arctic Ocean from 5.3 to 2.6 million years ago. That was the last time the Earth experienced a long period with a climate that, on average, was warm before cold ice ages began to alternate with mild interglacials. “When we studied molecules from certain plant fossils preserved in sediments at the bottom of the ocean, we found that large expanses of the Arctic Ocean were free of sea ice until four million years ago,” Knies tells us. “Later, the sea ice gradually expanded from the very high Arctic before reaching, for the first time, what we now see as the boundary of the winter ice around 2.6 million years ago,” says Jochen Knies. The research is of great interest because present-day global warming is strongly tied to a shrinking ice cover in the Arctic Ocean. By the end of the present century, the Arctic Ocean seems likely to be completely free of sea ice, especially in summer. This may be of major significance for the entire planet ‘s climate system. Polar oceans, their temperature and salinity, are important drivers for world ocean circulation that distributes heat in the oceans. It also affects the heat distribution in the atmosphere. Trying to anticipate future changes in this finely tuned system, is a priority for climate researchers. For that they use climate modeling , which relies on good data. “Our results can be used as a tool in climate modelling to show us what kind of climate we can expect at the turn of the next century. There is no doubt that this will be one of many tools the UN Climate Panel will make use of, too. The extent of the ice in the Arctic has always been very uncertain but, through this work, we show how the sea ice in the Arctic Ocean developed before all the land-based ice masses in the Northern Hemisphere were established,” Jochen Knies explains. A deep well into the ocean floor northwest of Spitsbergen was the basis for this research. It was drilled as part of the International Ocean Drilling Programme, (IODP), to determine the age of the ocean-floor sediments in the area. Then, by analysing the sediments for chemical fossils made by certain microscopic plants that live in sea ice and the surrounding oceans, Knies and his co-workers were able to fingerprint the environmental conditions as they changed through time. “One thing these layers of sediment enable us to do is to “read” when the sea ice reached that precise point,” Jochen Knies tells us. The scientists believe that the growth of sea ice until 2.6 million years ago was partly due to the considerable exhumation of the land masses in the circum-Arctic that occurred during this period. “Significant changes in altitudes above sea level in several parts of the Arctic, including Svalbard and Greenland, with build-up of ice on land, stimulated the distribution of the sea ice,” Jochen Knies says. “In addition, the opening of the Bering Strait between America and Russia and the closure of the Panama Canal in central America at the same time resulted in a huge supply of fresh water to the Arctic, which also led to the formation of more sea ice in the Arctic Ocean,” Jochen Knies adds. All the large ice sheets in the Northern Hemisphere were formed around 2.6 million years ago. The results of this new study are published in Nature Communications. 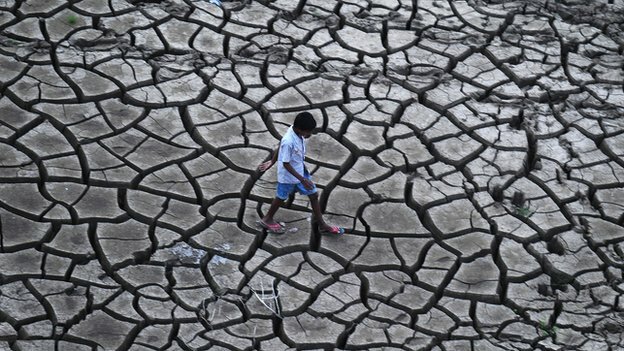 Schemes to tackle climate change could prove disastrous for billions of people, but might be required for the good of the planet, scientists say. That is the conclusion of a new set of studies into what’s become known as geo-engineering. This is the so far unproven science of intervening in the climate to bring down temperatures. These projects work by, for example, shading the Earth from the Sun or soaking up carbon dioxide. Ideas include aircraft spraying out sulphur particles at high altitude to mimic the cooling effect of volcanoes or using artificial “trees” to absorb CO2. Long regarded as the most bizarre of all solutions for global warming, ideas for geo-engineering have come in for more scrutiny in recent years as international efforts to limit carbon emissions have failed. Now three combined research projects, led by teams from the universities of Leeds, Bristol and Oxford, have explored the implications in more detail. The central conclusion, according to Dr Matt Watson of Bristol University, is that the issues surrounding geo-engineering – how it might work, the effects it might have and the potential downsides – are “really really complicated”. “We don’t like the idea but we’re more convinced than ever that we have to research it,” he said. The studies used computer models to simulate the possible implications of different technologies – with a major focus on ideas for making the deserts, seas and clouds more reflective so that incoming solar radiation does not reach the surface. 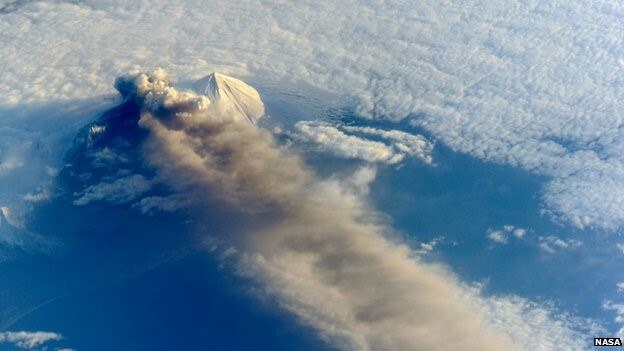 One simulation imagined sea-going vessels spraying dense plumes of particles into the air to try to alter the clouds. But the model found that this would be far less effective than once thought. Another explored the option of injecting sulphate aerosols into the air above the Arctic in an effort to reverse the decline of sea-ice. A key finding was that none of the simulations managed to keep the world’s temperature at the level experienced between 1986-2005 – suggesting that any effort would have to be maintained for years. More alarming for the researchers were the potential implications for rainfall patterns. Although all the simulations showed that blocking the Sun’s rays – or solar radiation management, as it is called – did reduce the global temperature, the models revealed profound changes to precipitation including disrupting the Indian Monsoon. Prof Piers Forster of Leeds University said: “We have found that between 1.2 and 4.1 billion people could be adversely affected by changes in rainfall patterns. Despite the risk of catastrophic side-effects from geo-engineering, the study authors believe that research should continue just in case runaway warming leaves no other options. According to Prof Steve Rayner of Oxford University, it is easier to devise the technology than to understand its effects or how its use should be governed. “If you were just thinking of the capability of putting sulphate aerosols in the atmosphere, that you could do in less than two decades – whether you would know it was smart to do it in less than two decades is another question. “We don’t know enough – we have a few islands of knowledge in a sea of ignorance and it’s absolutely worth knowing more. There is the potential that some of these technologies may be part of a broader tool kit of ways in which we can better manage climate change. 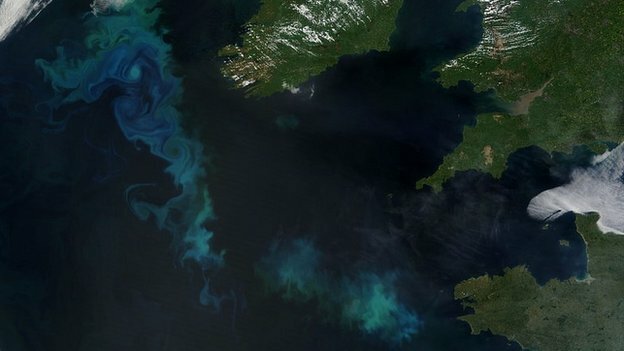 Geo-engineering has long been one of the most controversial aspects of the debate about solutions to climate change and few experiments have been conducted in the field. One of the largest, known as Lohafex, was an Indian-German experiment in 2009 which involved dumping six tonnes of an iron solution into the South Atlantic to encourage plankton to bloom – trapping carbon which would then be sent to the seabed when the organisms died. Results showed limited success. Another proposal for the trial flight of a balloon in Britain, as part of geo-engineering research for the SPICE project, attracted stiff opposition from environmental groups and was cancelled. It would have been the precursor to a test of a technique for pumping sulphate aerosols into the atmosphere in an effort to bounce solar radiation back into space and cool the planet. Here’s another reason to pay close attention to microbes: Current climate models probably overestimate the amount of carbon that will be released from soil into the atmosphere as global temperatures rise, according to research from the US Department of Energy’s Lawrence Berkeley National Laboratory (Berkeley Lab). The findings are from a new computer model that explores the feedbacks between soil carbon and climate change. It’s the first such model to include several physiologically realistic representations of how soil microbes break down organic matter, a process that annually unleashes about ten times as much carbon into the atmosphere as fossil fuel emissions. In contrast, today’s models include a simplistic representation of microbial behavior. The research is published Nov. 17 on the website of the journal Nature Climate Change. Based on their results, the Berkeley Lab scientists recommend that future Earth system models include a more nuanced and dynamic depiction of how soil microbes go about the business of degrading organic matter and freeing up carbon. This approach could help scientists more accurately predict what will happen to soil carbon as Earth’s climate changes. These predictions are especially important in vulnerable regions like the Arctic, which is expected to warm considerably this century, and which holds a vast amount of carbon in the tundra. “We know that microbes are the agents of change when it comes to decomposing organic matter. But the question is: How important is it to explicitly quantify complex microbial interactions in climate models?” says Jinyun Tang, a scientist in Berkeley Lab’s Earth Sciences Division who conducted the research with fellow Berkeley Lab scientist William Riley. Terrestrial ecosystems, such as the Arctic tundra and Amazon rainforest, contain a huge amount of carbon in organic matter such as decaying plant material. Thanks to soil microbes that break down organic matter, these ecosystems also contribute a huge amount of carbon to the atmosphere. 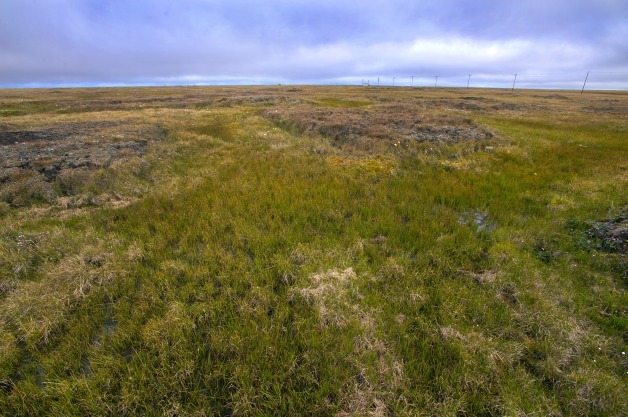 The soil above the Arctic Circle near Barrow, Alaska contains a tremendous amount of carbon. New research may help scientists better predict how much of this carbon will be released as the climate warms. Because soil is such a major player in the carbon cycle, even a small change in the amount of carbon it releases can have a big affect on atmospheric carbon concentrations. This dynamic implies that climate models should represent soil-carbon processes as accurately as possible. But here’s the problem: Numerous empirical experiments have shown that the ways in which soil microbes decompose organic matter, and respond to changes in temperature, vary over time and from place to place. This variability is not captured in today’s ecosystem models, however. Microbes are depicted statically. They respond instantaneously when they’re perturbed, and then revert back as if nothing happened. 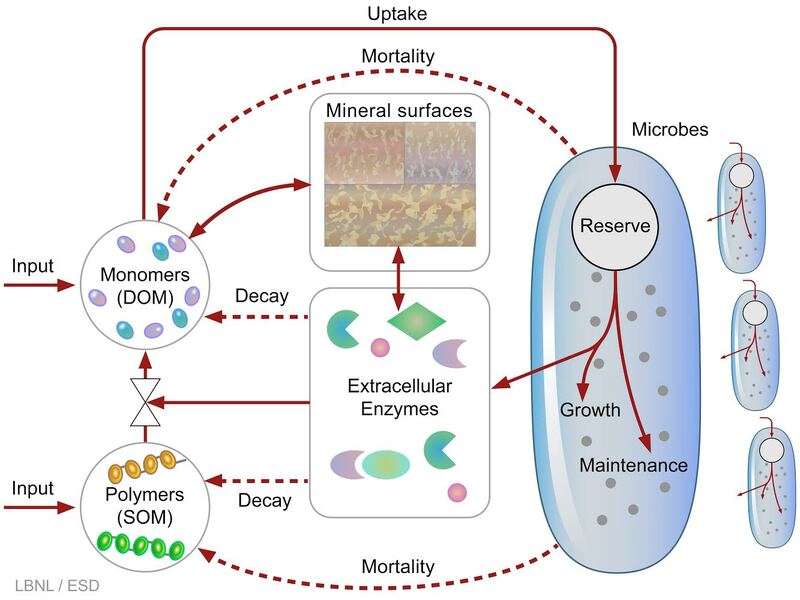 To better portray the variability of the microbial world, Tang and Riley developed a numerical model that quantifies the costs incurred by microbes to respire, grow, and consume energy. Their model accounts for internal physiology, such as the production of enzymes that help microbes break down organic matter. It includes external processes, such as the competition for these enzymes once they’re outside the microbe. Some enzymes adsorb onto mineral surfaces, which means they are not available to chew through organic matter. The model also includes competition between different microbial populations. Together, these interactions—from enzymes to minerals to populations­—represent microbial networks as ever-changing systems, much like what’s observed in experiments. The result? When the model was subjected to a 4 degrees Celsius change, it predicted more variable but weaker soil-carbon and climate feedbacks than current approaches. Tang and Riley recommend more research be conducted on these microbial and mineral interactions. They also recommend that these features ultimately be included in next-generation Earth system models, such as the Department of Energy’s Accelerated Climate Modeling for Energy, or ACME. The research was supported by the Department of Energy’s Office of Science. A vast majority of scientists believe that the Earth is warming at an unprecedented rate and that human activity is almost certainly the dominant cause. But on the topics of response and mitigation, there is far less consensus. One of the most controversial propositions for slowing the increase in temperatures here on Earth is to manipulate the atmosphere above. Specifically, some scientists believe it should be possible to offset the warming effect of greenhouses gases by reflecting more of the sun’s energy back into space. The potential risks—and benefits—of solar radiation management (SRM) are substantial. So far, however, all of the serious testing has been confined to laboratory chambers and theoretical models. While those approaches are valuable, they do not capture the full range of interactions among chemicals, the impact of sunlight on these reactions, or multiscale variations in the atmosphere. Now, a team of researchers from the Harvard School of Engineering and Applied Sciences (SEAS) has outlined how a small-scale “stratospheric perturbation experiment” could work. By proposing, in detail, a way to take the science of geoengineering to the skies, they hope to stimulate serious discussion of the practice by policymakers and scientists. Ultimately, they say, informed decisions on climate policy will need to rely on the best information available from controlled and cautious field experiments. The paper is among several published today in a special issue of the Philosophical Transactions of the Royal Society A that examine the nuances, the possible consequences, and the current state of scientific understanding of climate engineering. 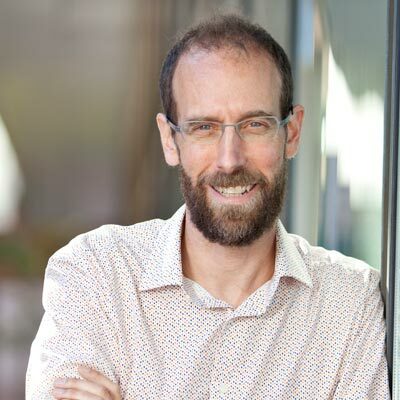 David Keith, whose work features prominently in the issue, is Gordon McKay Professor of Applied Physics at Harvard SEAS and a professor of public policy at Harvard Kennedy School. His coauthors on the topic of field experiments include James Anderson, Philip S. Weld Professor of Applied Chemistry at Harvard SEAS and in Harvard’s Department of Chemistry and Chemical Biology; and other colleagues at Harvard SEAS. With so much at stake, Keith believes transparency is essential. But the science of climate engineering is also widely misunderstood. Such controlled experiments, targeting key questions in atmospheric chemistry, Keith says, would reduce the number of “unknown unknowns” and help to inform science-based policy. The experiment Keith and Anderson’s team is proposing would involve only a tiny amount of material—a few hundred grams of sulfuric acid, an amount Keith says is roughly equivalent to what a typical commercial aircraft releases in a few minutes while flying in the stratosphere. It would provide important insight into how much SRM would reduce radiative heating, the concentration of water vapor in the stratosphere, and the processes that determine water vapor transport—which affects the concentration of ozone. In addition to the experiment proposed in that publication, another paper coauthored by Keith and collaborators at the California Institute of Technology (CalTech) collects and reviews a number of other experimental methods, to demonstrate the diversity of possible approaches. A third paper explores how solar geoengineering might actually be implemented, if an international consensus were reached, and suggests that a gradual implementation that aims to limit the rate of climate change would be a plausible strategy. Keith also points to another paper in the Royal Society’s special issue—one by Andy Parker at the Belfer Center for Science and International Affairs at Harvard Kennedy School. Parker’s paper furthers the discussion of governance and good practices in geoengineering research in the absence of both national legislation and international agreement, a topic raised last year in Science by Keith and Edward Parson of UCLA. See the full article, with additional material (a list of published papers on these subjects), here.